The home of Carson City resident Louis Nelson. This building was donated and moved to the museum grounds in 1985. It is typical of early twentieth century domestic architecture. 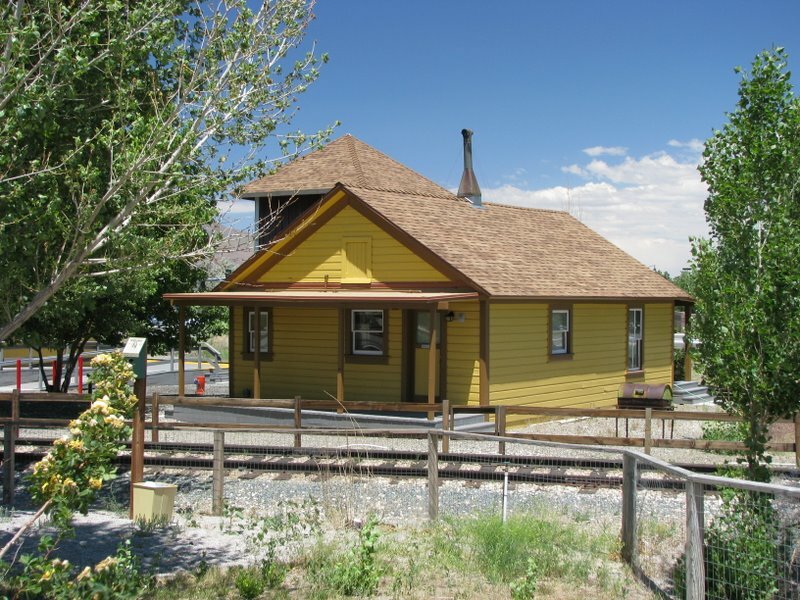 At the Museum it now acts as the station manager's home in a complex that also contains the Wabuska Depot and the Franktown water tower.